Dr Ron Edwards was today elected as WAFIC’s new Chair. 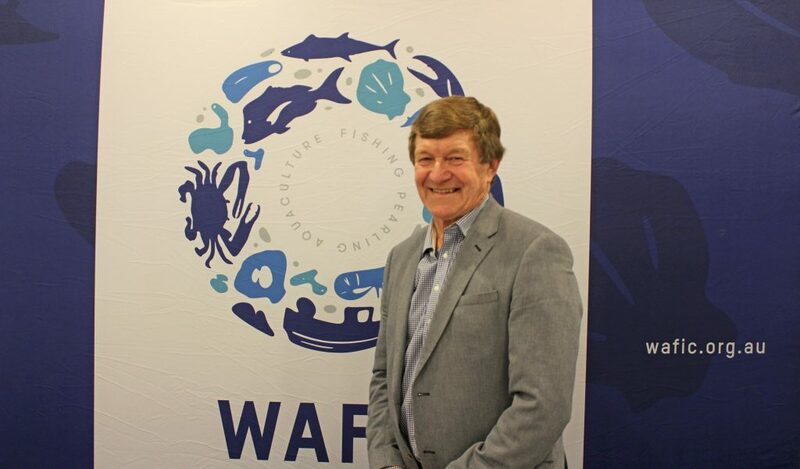 Today marked a new chapter in WAFIC’s history with Dr Ron Edwards appointed as Chair of a new look Western Australian Fishing Industry Council (WAFIC) Board by members. Dr Edwards, a former Labor Federal Member of Parliament, joins WAFIC with a wealth of experience having held roles on multiple commercial fishing related and other Boards including the Rock Lobster Industry Advisory Committee (RLIAC), the Perth Gold Corporation and the Potato Corporation of Western Australia. “I also emphasise how important it is we have a united position in relation to the community,” he said. Outgoing Chair Ms Hodson-Thomas thanked WAFIC Directors and staff – praising them for their determination and hard-work to ensure that the Western Australian seafood industry continues to remain the great, sustainable and safe primary industry that it is today. Today’s AGM had three vacant Director positions. Nominations were received from incumbent Director Bruce Cockman, Peter Cooke, Anthony Haygarth and Don Nicholls. The final vote resulted in the following three directors appointed to the WAFIC Board. Mr Cooke is the Director of Agknowledge, an agribusiness consultancy, as well as a Director of the Western Rock Lobster Council (WRLC). Mr Haygarth is the Director of West Australian Octopus and has been heavily involved in the development of the octopus fishery in WA. Mr Nicholls is the Executive Officer of the Southern Seafood Producers (WA) Inc. Association (SSPWA) and will bring to the role extensive fisheries experience ranging from private sector seafood businesses, through to senior management within government. 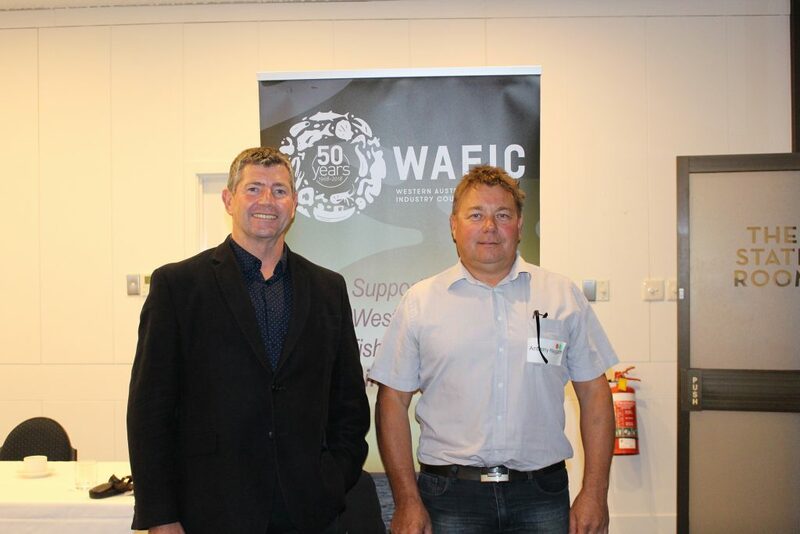 John Harrison, Chief Executive Officer (CEO) of WAFIC, congratulated Dr Edwards on his appointment and commented on his strong ties to the Western Australian fishing industry community. Mr Harrison also acknowledged the tireless work of former Chair Ms Hodson-Thomas and paid tribute to retiring Directors George Kailis, Nathan Adams and Bruce Cockman. “I also take this opportunity to thank George Kailis, Nathan Adams and Bruce Cockman for their tireless contribution to ensuring the future of this industry,” Mr Harrison concluded. Don Nicholls and Anthony Haygarth were elected as new Directors.